Ok, so the crack whore mom at the center of Moonlight isn’t exactly a contender for mother of the year. 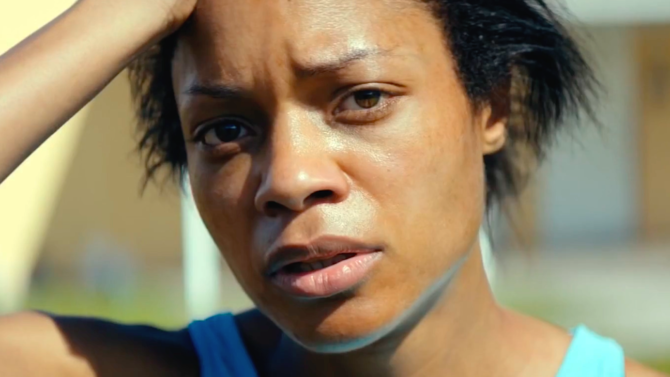 As played by Naomie Harris, messed up mom Paula becomes the other kind of mom a number of us–queer and straight alike–have come to know: women who desperately love their children, but fall victim to their own personal demons. Paula isn’t a bad woman exactly, but she’s in a very bad place, offering little help to her son Chiron as he struggles with his sexuality and growing up. Hey, moms come in all shapes and sizes, and on Mother’s Day we’d all do well to follow Chiron’s example. Despite her failings, he loves her anyway.